This entry was posted on February 9, 2012 by Russell Smith. 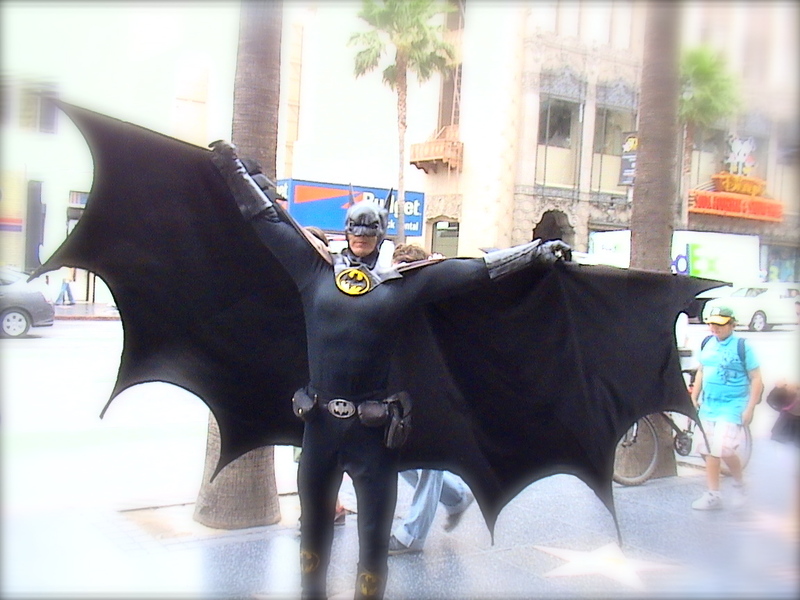 It was filed under Celebrity, Urban and was tagged with Batman, Characters, Hollywood and Highland, Russell Smith. I love it! He’s REALLY into playing the part! He’s fabulous!